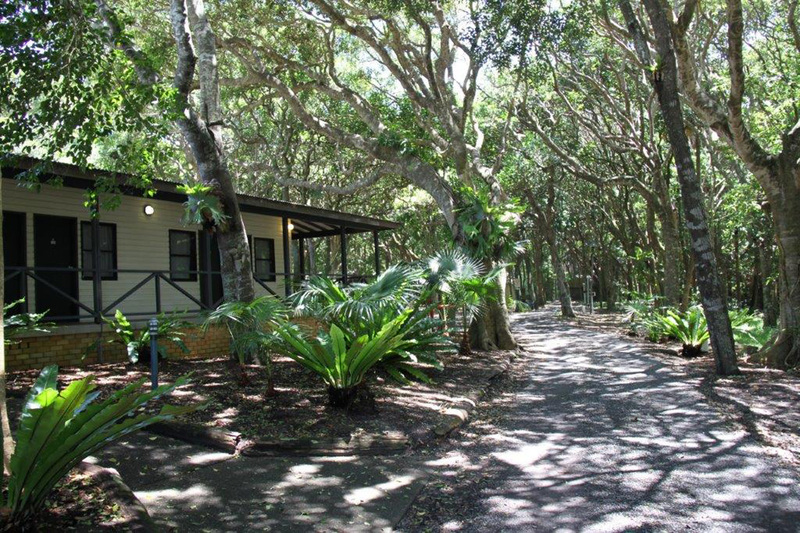 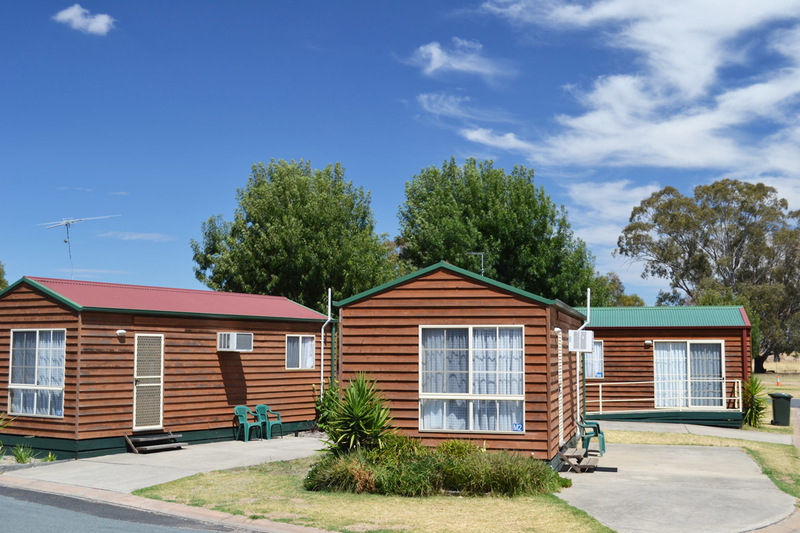 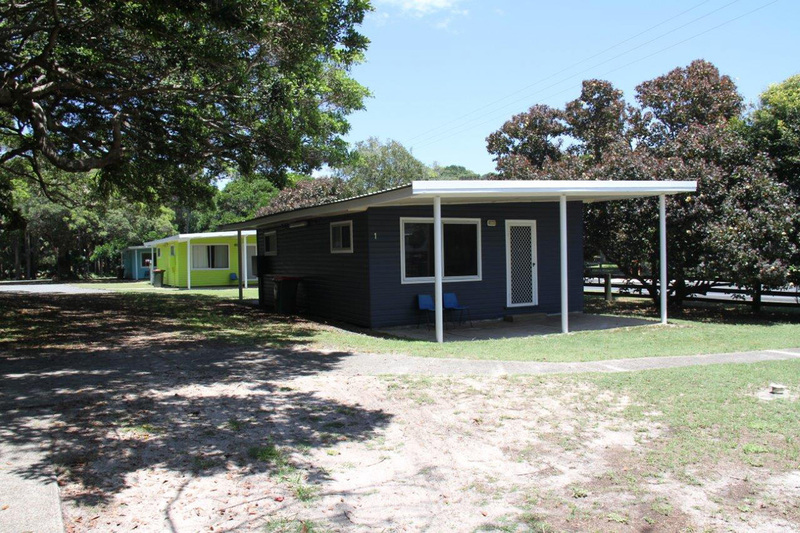 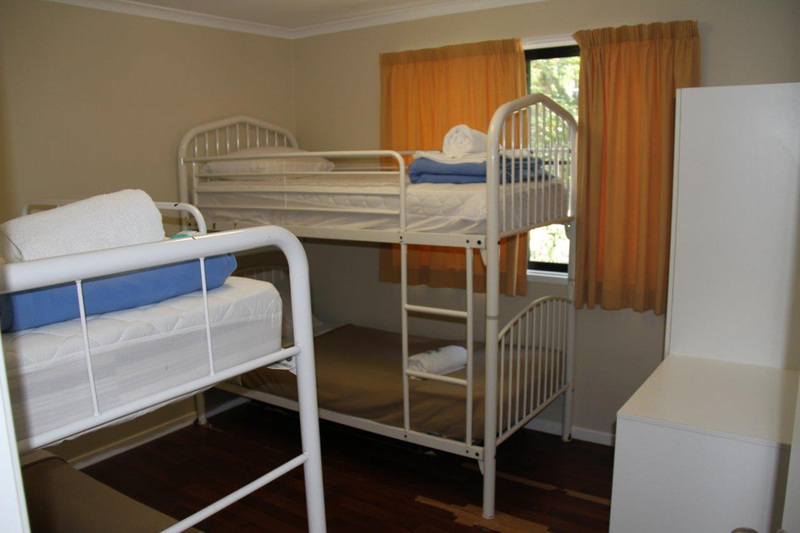 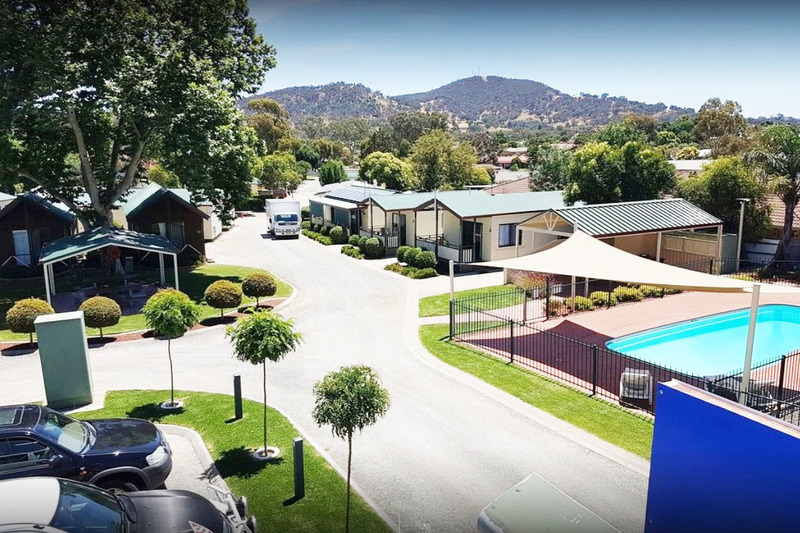 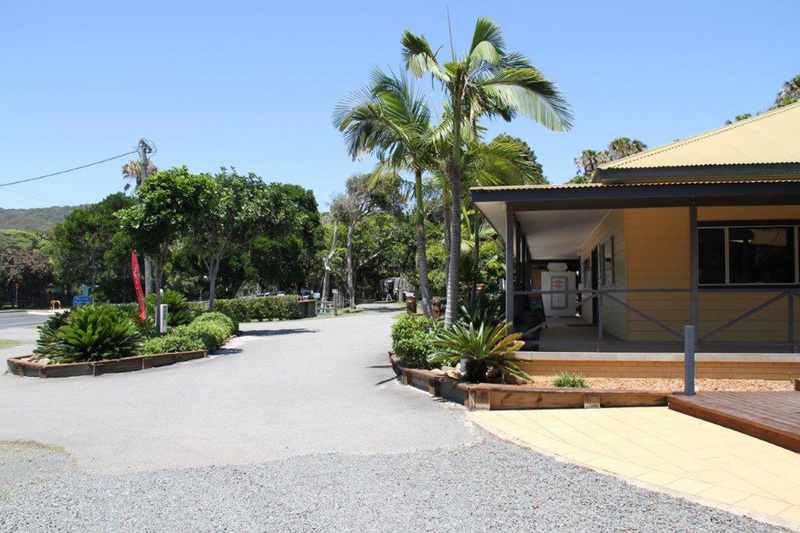 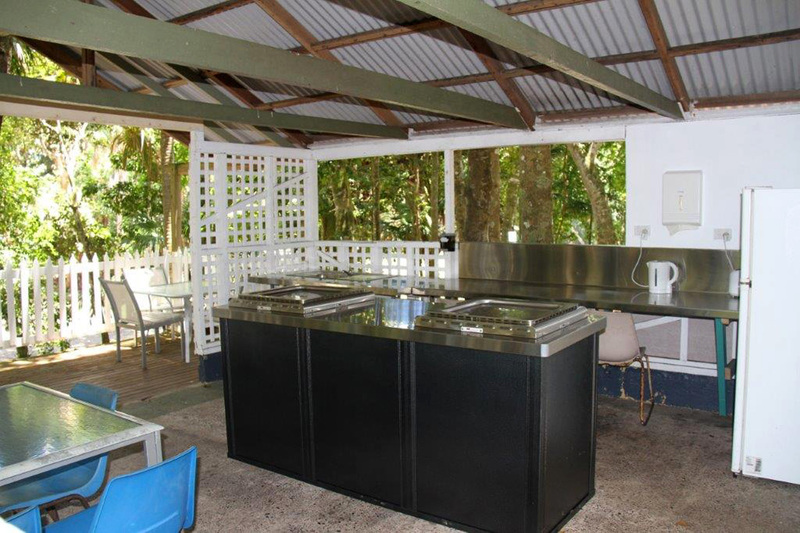 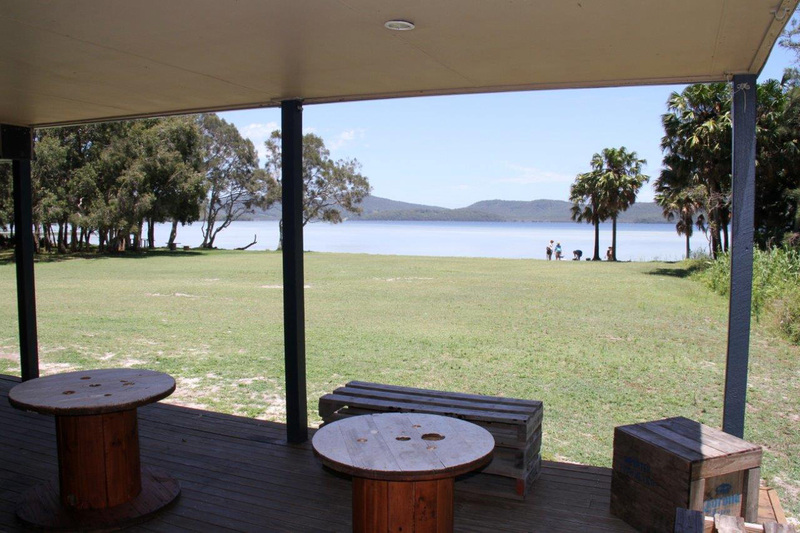 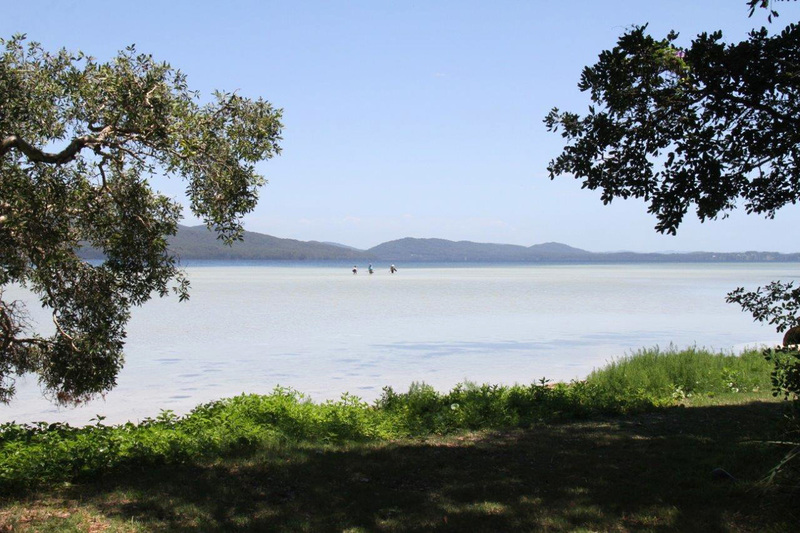 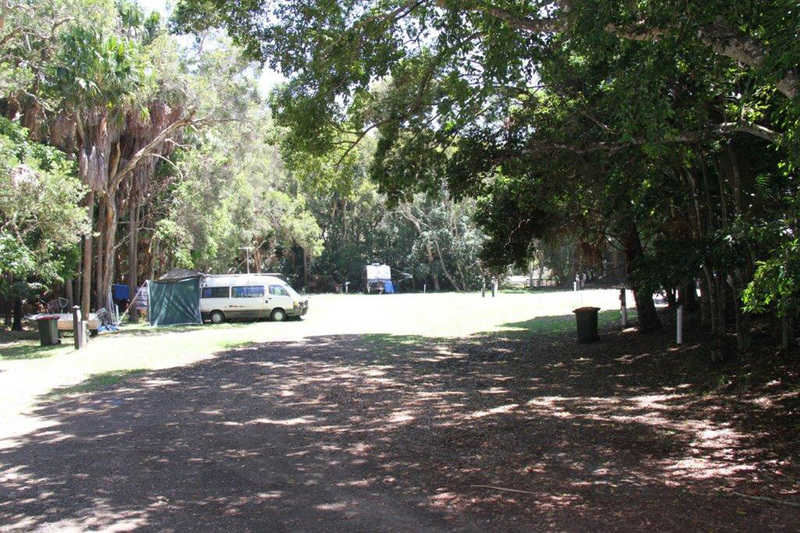 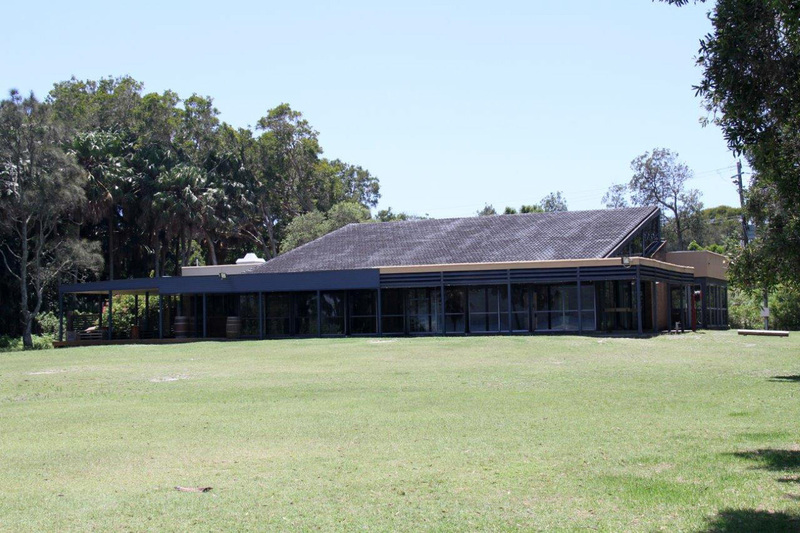 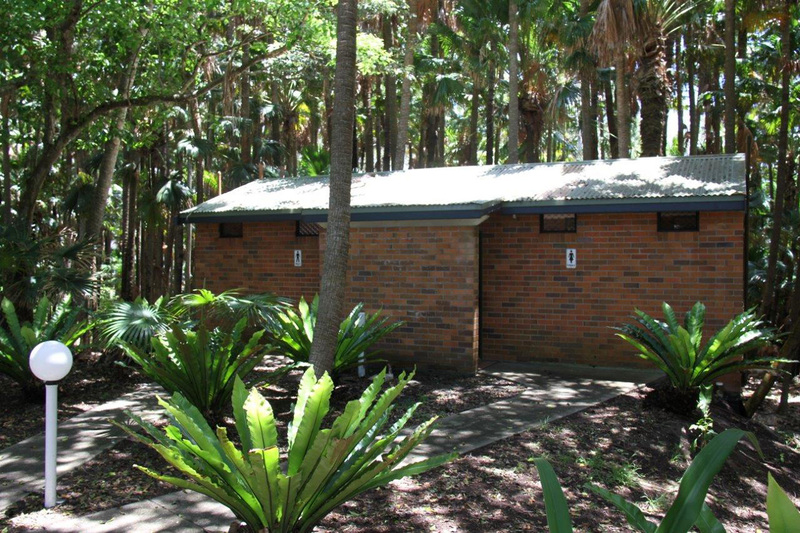 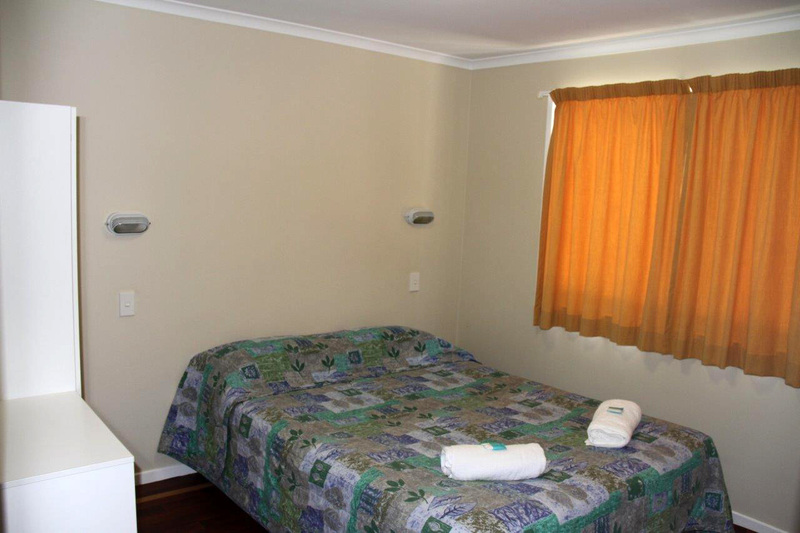 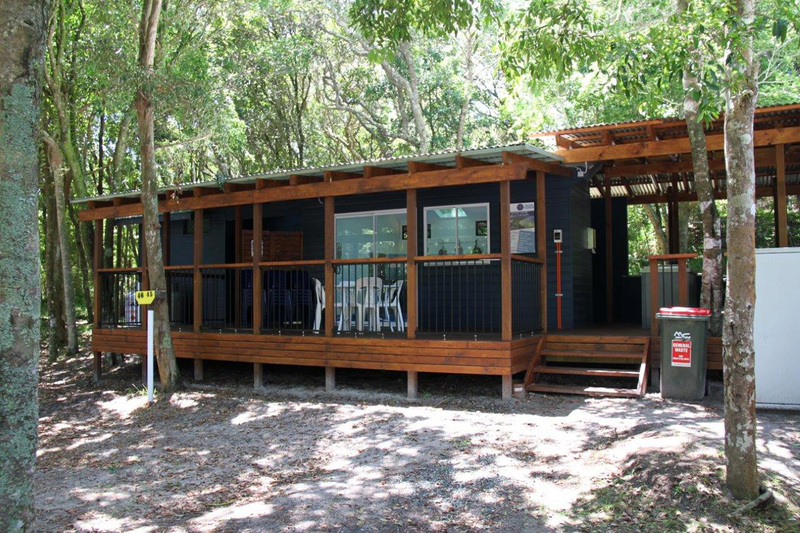 This Tourist Park & Function Centre hosts a good mix of cabin accommodation, powered and unpowered sites plus a bunk house, resort style pool & to top it off a large Function Centre. 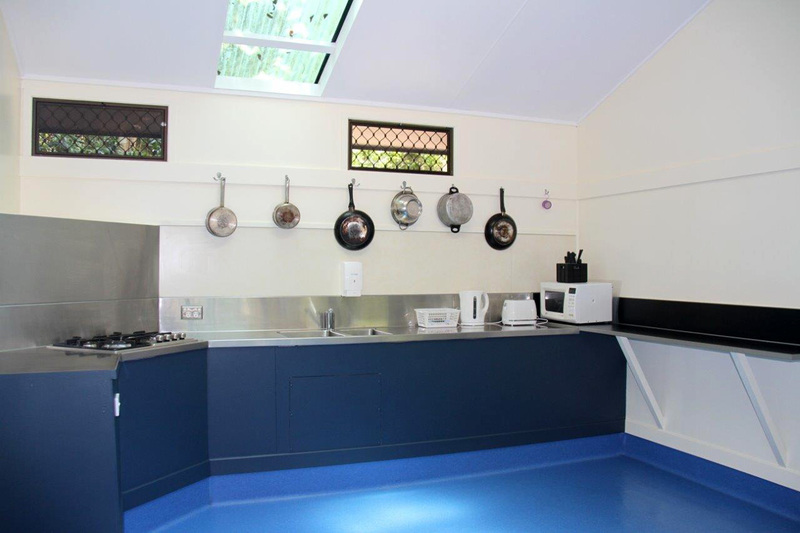 Recently installed New Camp Kitchen and Private Ensuites. 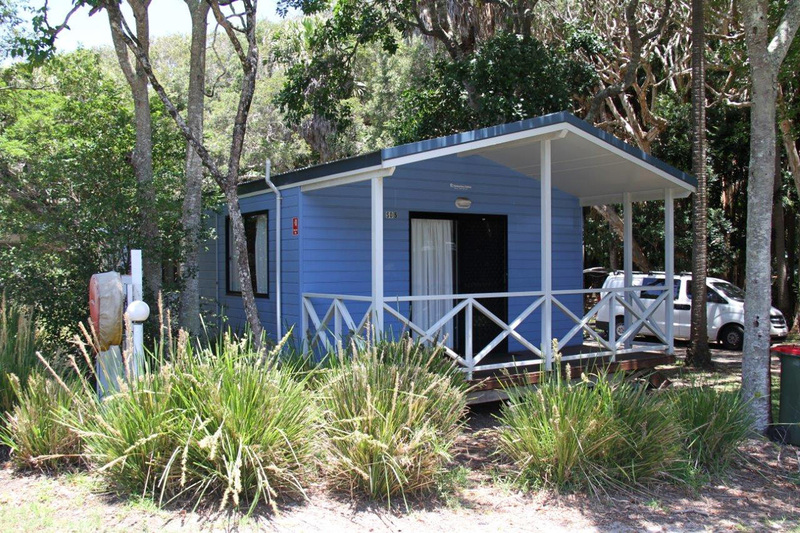 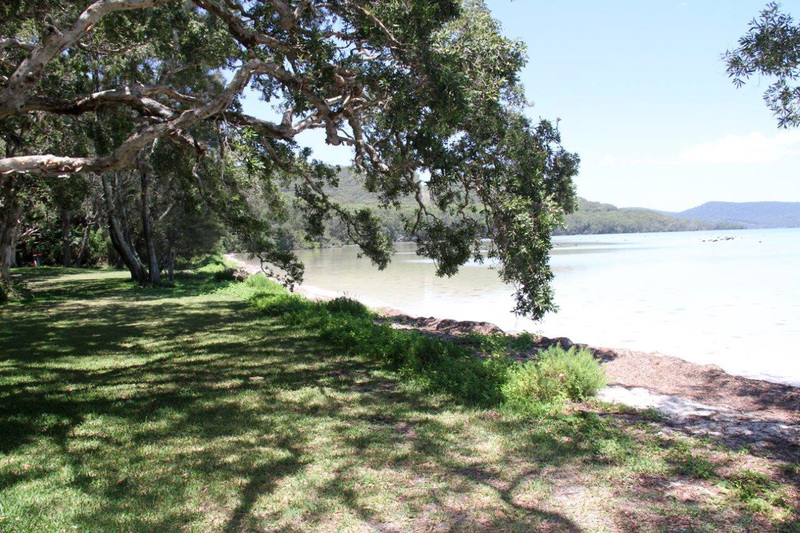 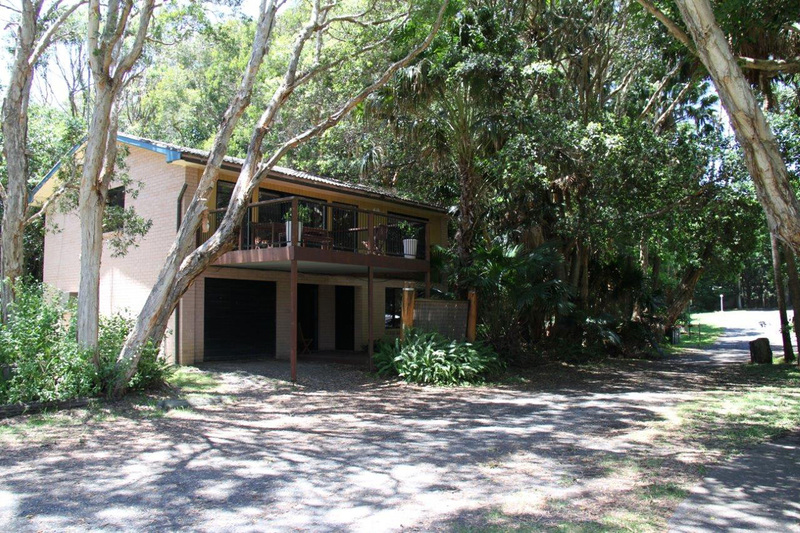 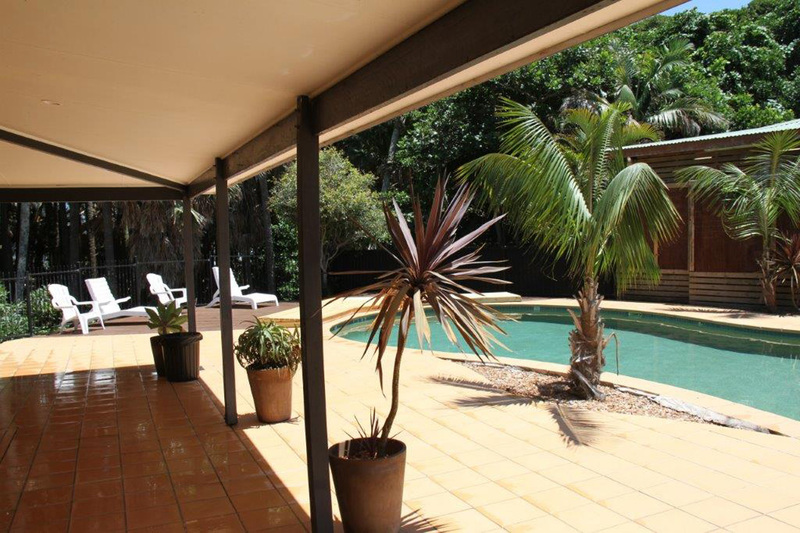 Located only a short drive from a major resort tourist town and 5 minutes from a smaller coastal holiday village that has everything you need to enjoy days of relaxing. 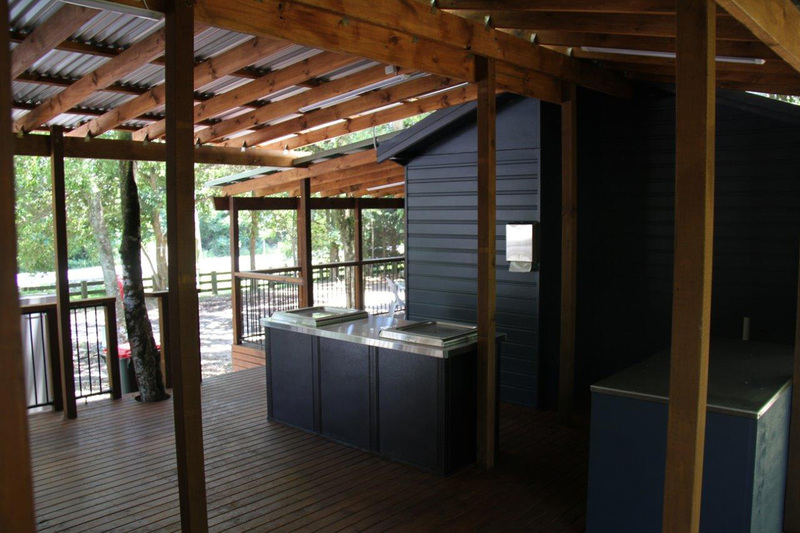 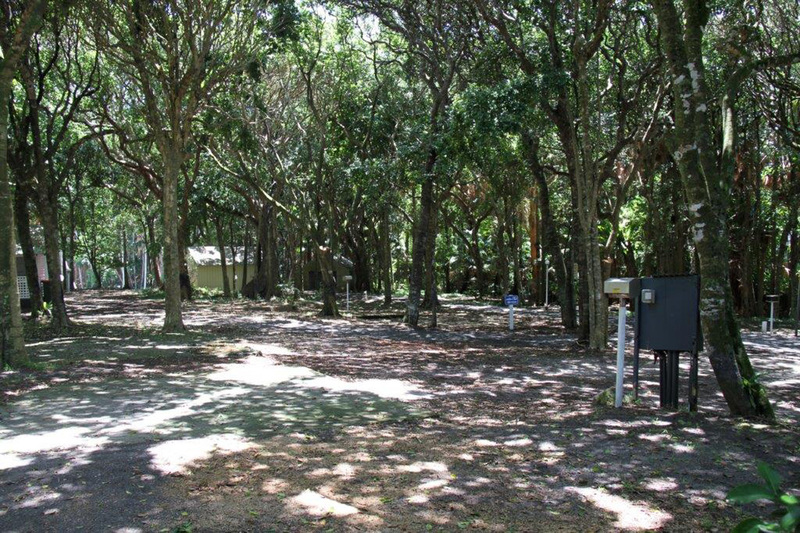 The park is designed to fit in the natural environment that provides a relaxing & peaceful ambiance.